BRANDON, MANITOBA, CA -- Mazergroup has partnered with AgriSync to extend the company’s commitment to providing excellent service and support to their farmer customers. 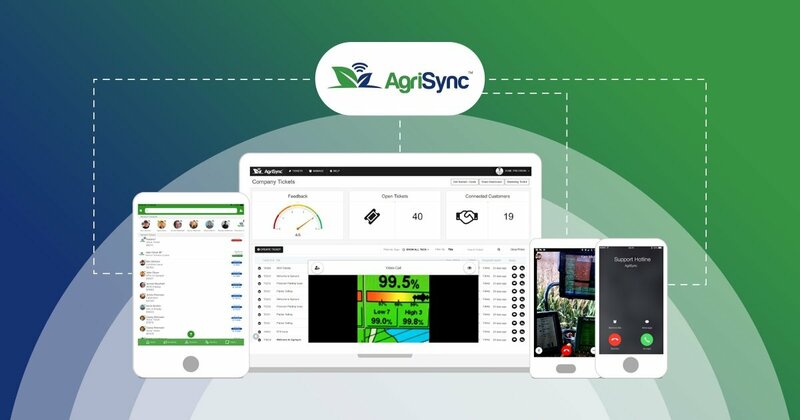 With the AgriSync service management tool, Mazergroup expert advisors can deliver additional support and problem solving remotely through any device. By simply downloading and logging into the free app, customers have direct access to their local precision advisor and Mazergroup’s expansive team of precision experts with live video support, automatic issue tracking and alerts, and proactive video tips. Mazergroup, formerly known as Mazer Implements, was established in 1959 with a single agriculture dealership in Brandon. It is now the largest New Holland dealership complex in North America with now 15 locations across Manitoba and southeastern Saskatchewan. For more information, visit https://www.mazergroup.ca/.